Binh Phuoc (VNA) – India’s Hero Future Energies Asia Pte.Ltd held a working session with the People’s Committee of Binh Phuoc southeastern province on August 16 to explore investment in a solar power project in the province. The group pledged to implement the project within three months after receiving an investment licence. 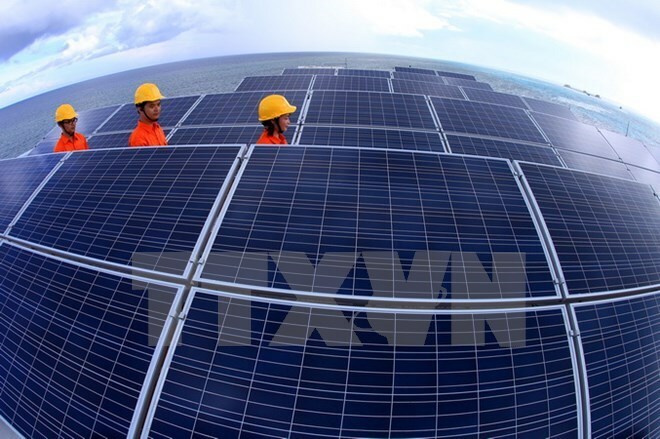 Vice Chairman of the provincial People’s Committee Huynh Thi Hang said the provincial authorities will create the best possible conditions for the group to carry out the project, noting that solar power projects with capacity of under 50 MW will be approved by the Ministry of Industry and Trade while those with capacity of over 50 MW must be submitted to the Prime Minister for approval.